The Smoky Mountain performing arts include plays and concerts featuring musical traditions old and new. Native American revival, bluegrass, old-timey, folk, and modern musical artists of all spectra commingle in national and world premiere venues. Smoky Mountain theater and performing arts combine timeless storytelling and state-of-the-art production to bring the mountain stage to life. The burled, illustrious tapestry of the region, fresh visions from up and coming playwrights, and worldly classics all inhabit exciting Smoky Mountain theater. Where else can you end a day of hiking, kayaking, and adventuring with a night at the theater? FOLKMOOT is comprised of international groups that participate each year and keep us in touch with the identity of their part of the world today. In addition we are being entertained and educated by the exciting dancing and music provided. More than 185 folk groups from over 95 different countries have shared their heritage with Folkmoot enthusiasts. 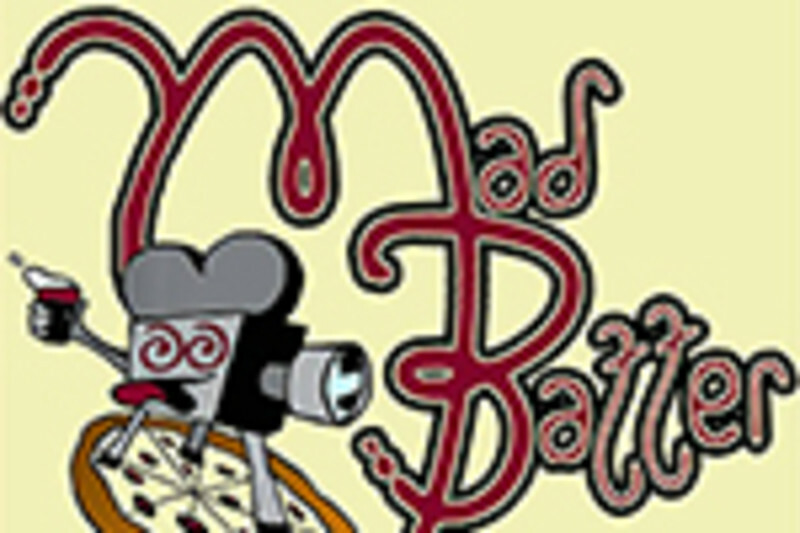 Our dining theater features fabulous food, free films, and a fantastic local draft beer selection. We specialize in pizza, tri-tip, wraps, steaks& plenty of vegetarian options. Love and local ingredients are in our food. 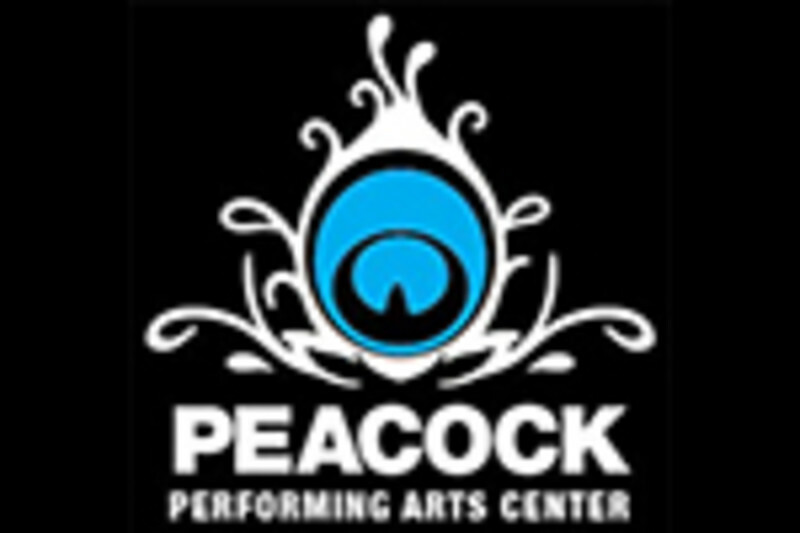 You don't have to travel to the big city to see great acts - come see them at the Peacock, where you're never more than ten rows from the stage! The theater is right off the square in Hayesville. Enjoy live music, community theatre, special events & available rental. The Peacock Performing Arts Center now offers wine for sale at our evening performances, along with soft drinks, bottled water & concessions. Enjoy a glass with friends in the lobby before the show or during intermission. 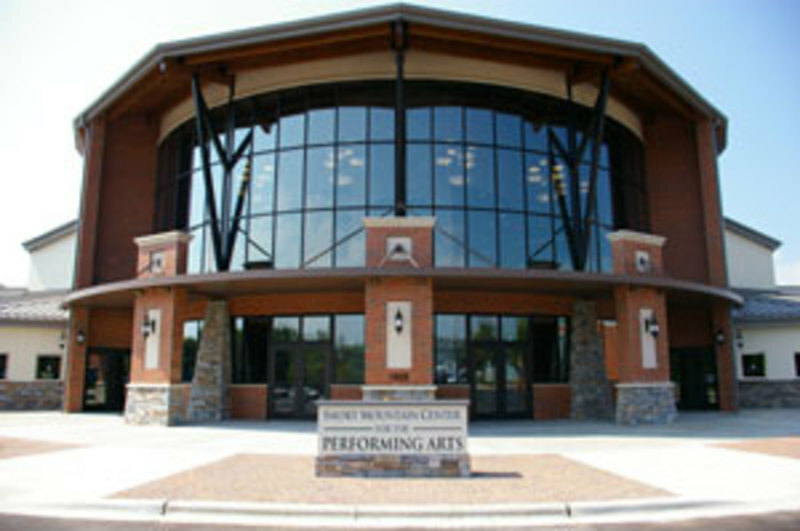 The Smoky Mountain Center for the Performing Arts is one ofthe premiere venues for world-class performances and artists in Western NorthCarolina and the surrounding areas. The stunning architecture, technical facilities,and impeccable acoustics attract and maintain the highest professionalstandards for both the audience and the performing arts.This state-of-the-art theater is 40,000 squarefeet and seats 1,500. 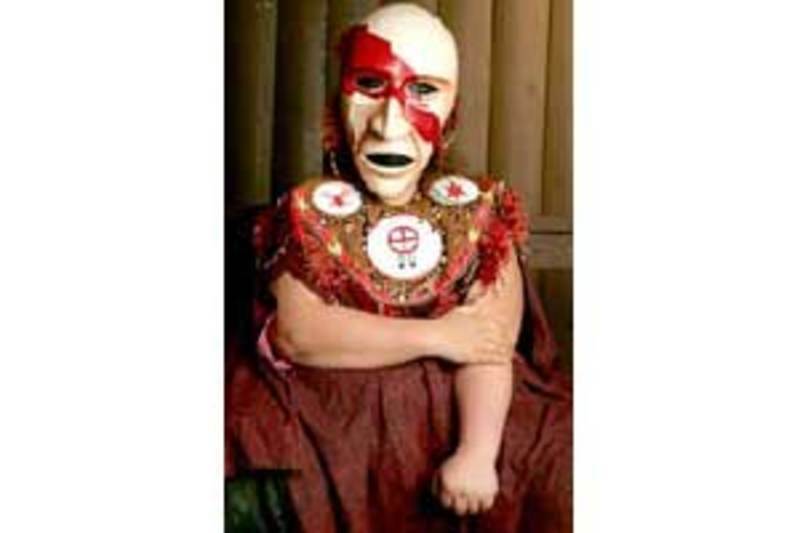 The theater offers a wide range of shows and eventsaimed at both locals and tourists. It is also home to The Overlook Theatre Company.Other performances range from comedy,children's, country, contemporary Christian,Gospel, folk music, choral festivals,bluegrass, dance, professional dramatroupes, second-run movies, theaterworkshops, and training programs. Thetheater nurtures the development,understanding, and appreciation of the artsthroughout the community and region.The theater is located next door to The FunFactory in the Smokies. For detailed eventschedules and information, or to purchasetickets, call or visit us online. This powerful outdoor drama, re-enacts Cherokee history from the first contact with Europeans through the tragic "Trail of Tears". The story, told from a Cherokee perspective by descendents of those who avoided removal is presented nightly except Sundays from June through mid August.